For centuries, books, magazines, and health gurus have all claimed to hold the secret to graceful aging. Whether it be a superfood or miracle lotion, there always seems to be an elixir on the market. And with each passing solution, another comes along. Healthy habits and cosmetic care procedures are the foundation of healthy aging. So, what can you do to age as smoothly as possible? For both men and women, it’s all about developing healthy routines and habits that put yourself first. Your skin is your first impression of the world, and it also happens to be your largest organ. By taking care of it, you can give a healthy introduction to everyone you meet. But many people fear the skin’s natural aging process. It’s important to remember that wrinkles are part of healthy aging since your skin loses its elasticity over time. In general, wrinkles begin to pop up in your mid-20s to early 30s. 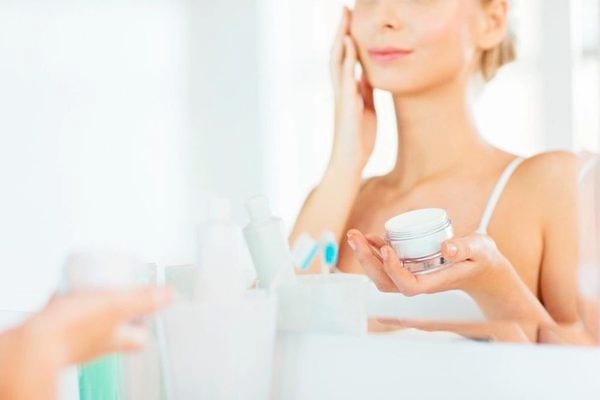 Even though it’s not realistic to have perfectly youthful skin your entire life, there are some steps you can take to help your skin retain its elasticity as much as possible. 1. Avoid sun exposure: Excessive sun exposure is the number one cause of wrinkles, so remember a hat and sunscreen. 2. Ditch cigarettes: Cigarette smoke contains an enzyme that breaks down elastin and collagen, making your skin age more quickly. 3. Catch plenty of zs: While you sleep, your body heals and grows new cells. This process happens on your skin to keep it looking young. 4. Try a non-surgical facelift: For clinical skin rejuvenation, head to a med spa for some therapy. 5. Schedule laser skin resurfacing: This laser procedure penetrates the skin, forcing new cells to grow. Within a few months, you can experience dramatic results. In addition to prioritizing skin rejuvenation, it’s also important to keep your body strong. Studies have shown that you lose as much as 5% of your muscle mass each decade following your 30th birthday, and this jumps to 8% when you turn 40. Despite this natural progression, you can take steps to prevent muscle loss and fat gain. 1. Fill your plate with protein: After middle age, your body needs 10% more protein than before. Eat up to keep your muscles strong. 2. Develop an exercise routine: Develop an exercise routine that includes cardio and weightlifting. The CDC recommends that adults clock 150 minutes of moderate aerobic activity per week. 3. Join a nutritional program: Sticking to a healthy eating and exercise regimen is much easier with a strong support system around you. 4. Schedule a cool sculpting procedure: This FDA-cleared procedure uses controlled cooling to eliminate fat. Call your local med spa to see if you are a candidate. There is no quick fix to help you age more gracefully. Rather, a combination of lifestyle changes and self-care procedures will help you look and feel amazing. Once you get into your routine and make your health regimens simple, aging will feel like a breeze. Pay attention to which care routines make you feel wonderful and stick with those. And of course, a smile doesn’t hurt. Dr. Flashner is a graduate of the University of Michigan Medical School. He trained in Surgery and Emergency Medicine at the Boston University School of Medicine. Dr. Flashner also completed a fellowship in Clinical Nutrition at Boston University. 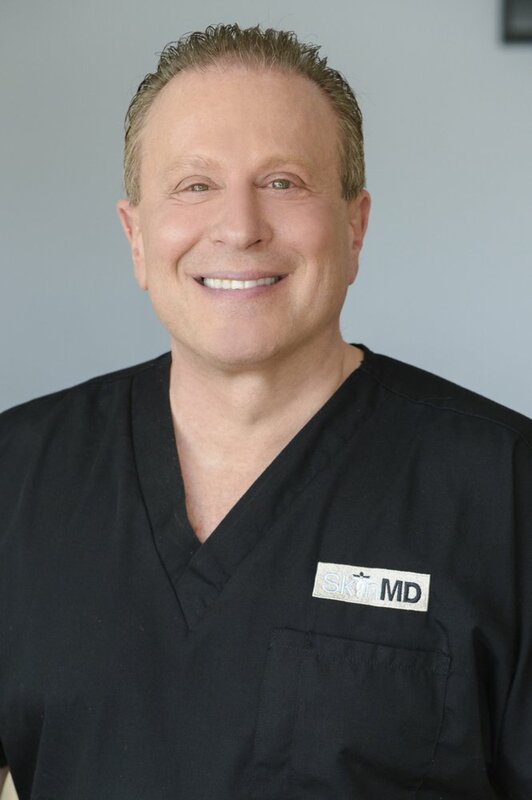 He has been a practicing physician since 1982 and holds active medical licenses in both Massachusetts and California. So many helpful tips! Sun exposure is definitely the worst for your skin. I definitely want to look into weating healthier food in the context of benefiting my skin as well. very pretty, I like a lot! Is Your Wardrobe Ready for Spring and Summer? Your Beauty Pantry is a beauty and product review blog. It is our aim to bring fresh, engaging and unique content to our readers.